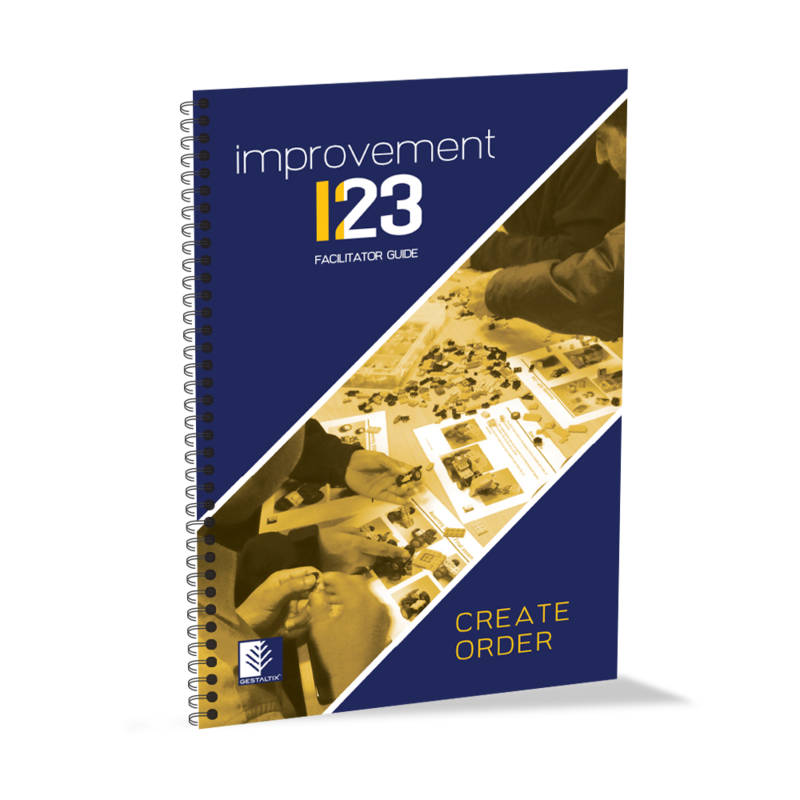 Create Order is the first of the three kits in the Gestaltix Improvement 123® program. The kit and associated coursework covers the first stage of creating order in a workplace using the 5-S approach. It provides a foundation for continuous improvement in any workplace through the systematic application of 5-S practices according to suggestions and actions made by the people who do the work. 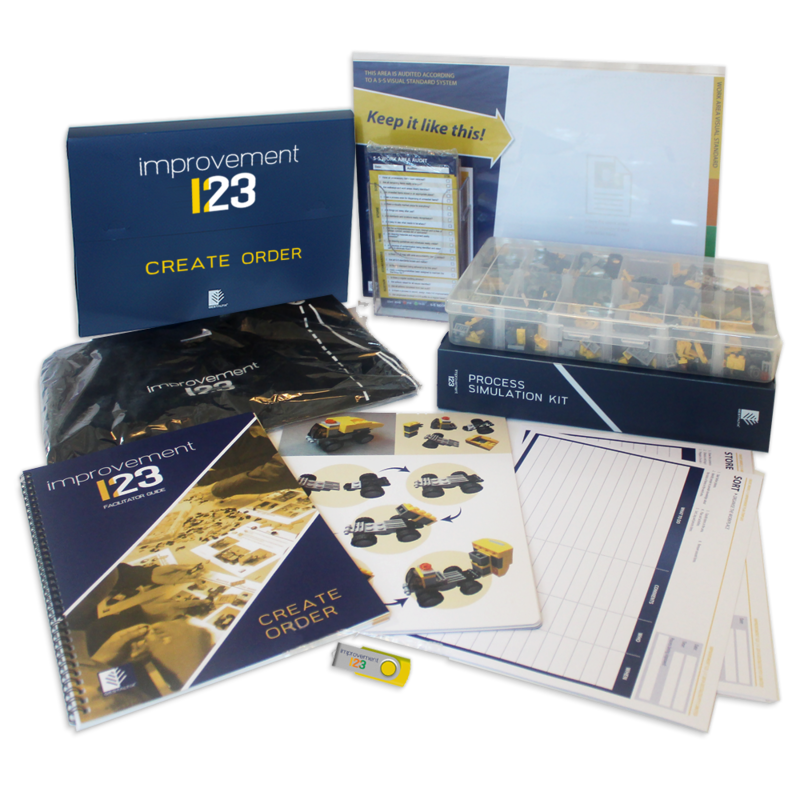 The Create Order kit is available as a Workshop kit or Masterclass ‘unlocked’ package. 48 page, easy to follow step-by-step guide for facilitating the coursework and implementation of strategies and visual tools. 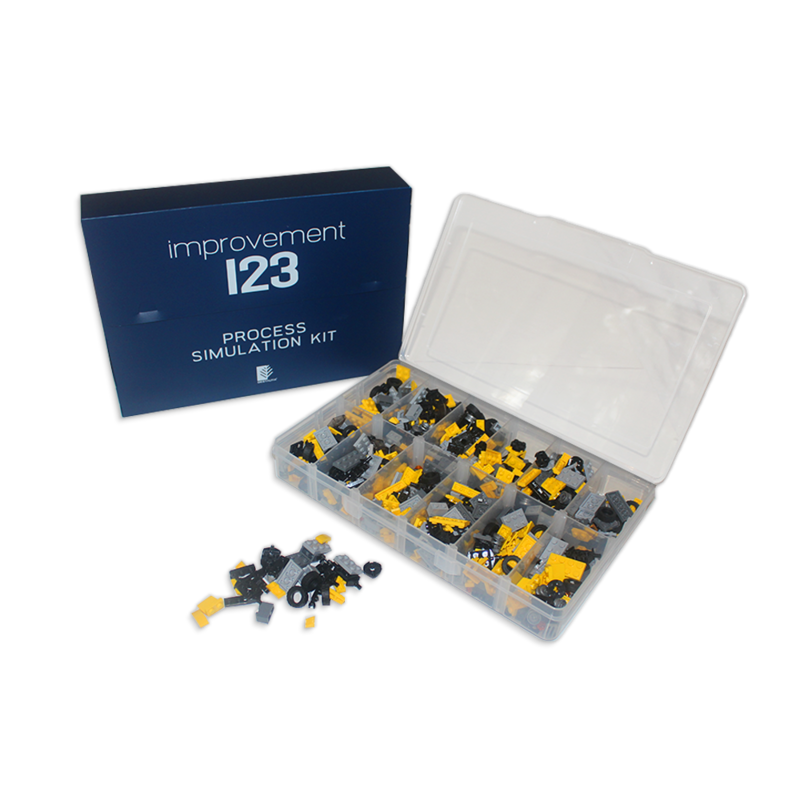 A specially selected set of LEGO® construction components used to provide practical demonstrations of the key continuous improvement principles utilised in Improvement 123®. Teams experience the complete learning of the technical tools and the roles and behaviours that are needed to achieve and sustain successful outcomes. A set of A4 sized cards for use during process simulations. Beautifully printed on robust card and celloglazed for repeated use. Templates for 5-S “go see” implementation activity and a starter pack of 25 x Red Tags. 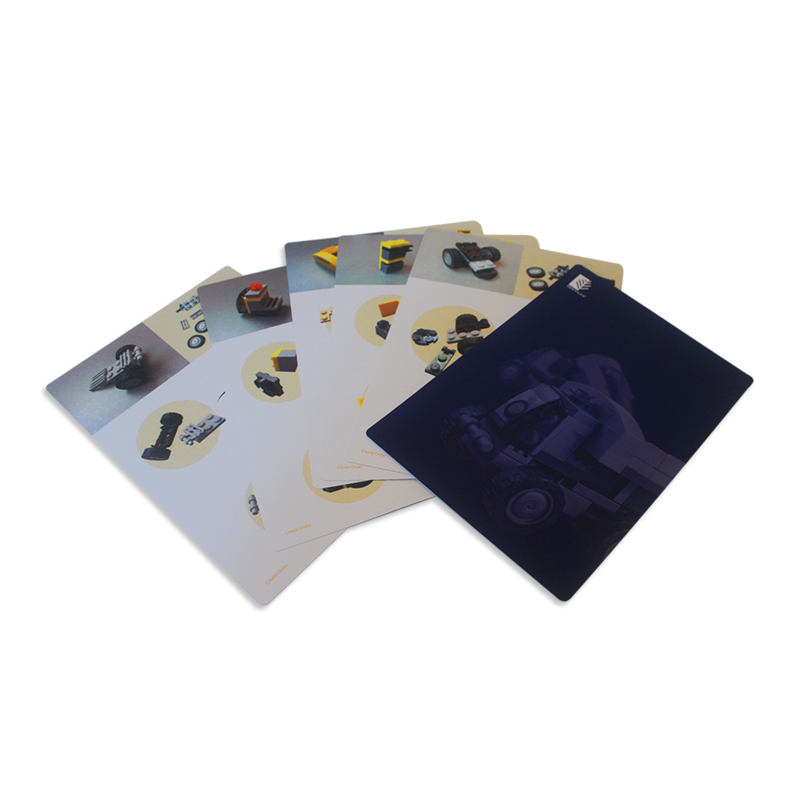 The “go-see” template masters are professionally designed and printed on card as copy masters, with PDF versions also included on USB in kit. 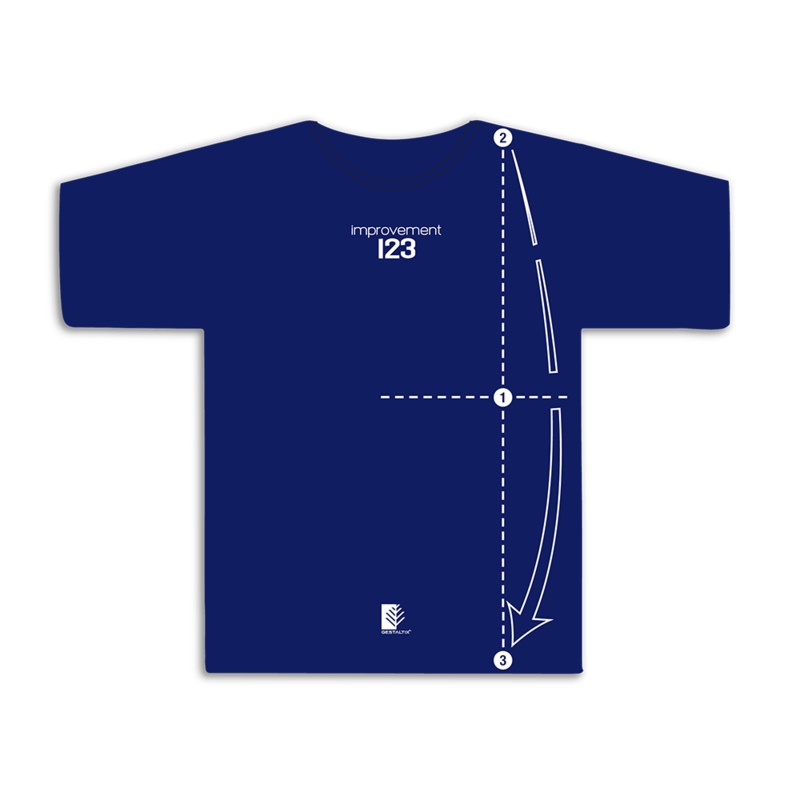 High quality Australian-made T-shirt, providing an innovative, user-friendly method to engaging the team in the Improvement 123® strategy. Innovative A3 sized clear perspex board for mounting and display of 5-S visual workplace standards. 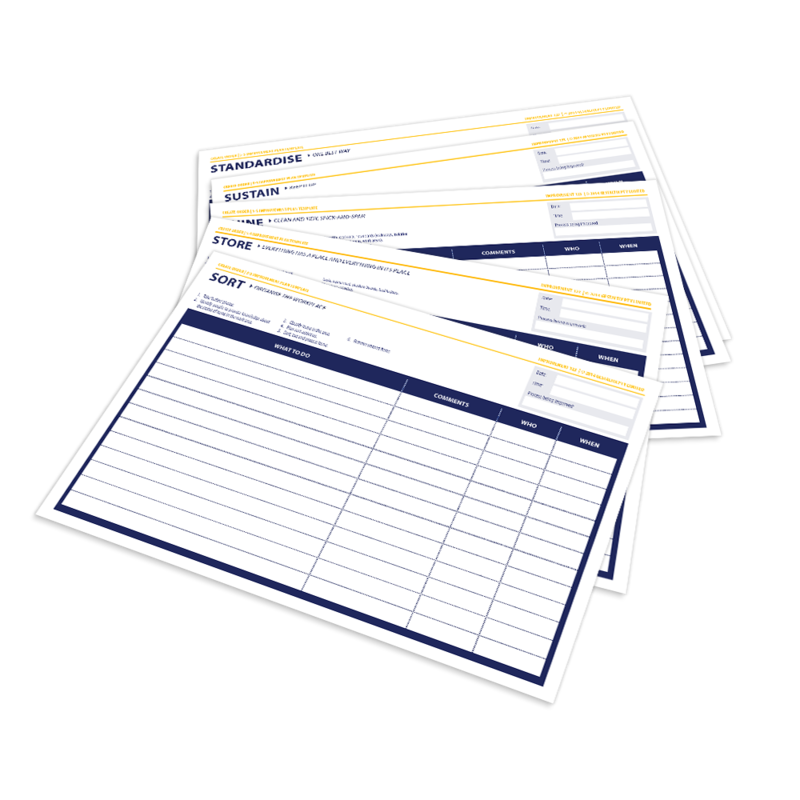 Includes starter pack of 50 x 5-S Audit Cards. A template for the easy production of each visual standard is included on the USB stick. 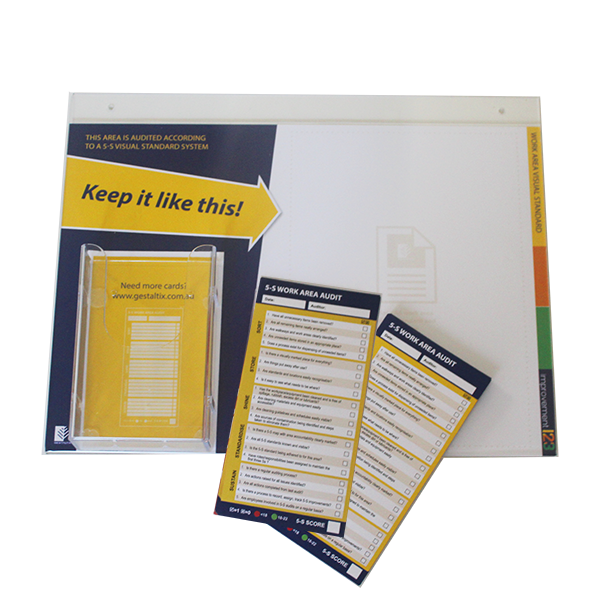 Purchase as a Premium package to receive discounts on additional Visual Standard Boards and packs of 5-S Audit Cards.